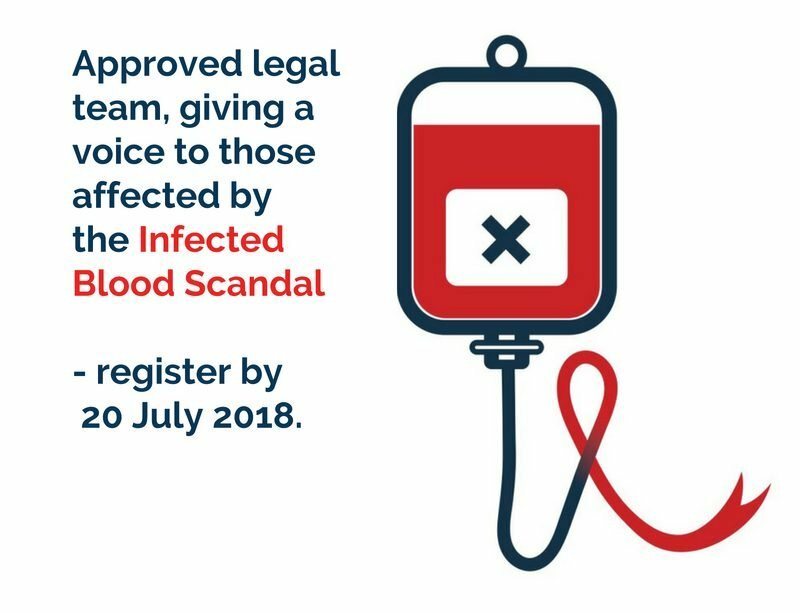 Victims or families of those affected by a historic infected blood scandal, dubbed ‘the worst treatment disaster in the history of the NHS’, are being urged to come forward before a July 20 deadline to have their voices heard in a Public Inquiry. Following the recent announcement of the independent public inquiry, Watkins & Gunn Solicitors is one of four firms across the UK who have been designated by the Inquiry to represent victims. As work gets underway to find answers, we are calling on victims and their families to put forward their stories before it is too late. Called the worst treatment disaster in the history of the NHS, the tainted blood scandal saw at least 5,000 people across the UK infected with HIV and Hepatitis C from contaminated blood products introduced through transfusions and other treatments during the late 1970s‐1980s. At least 2,400 people have died in the UK and about 70 of those who died were Welsh, with more than 200 still living with the diseases in Wales. With the first hearing due in September 2018, victims are now being encouraged to come forward to give evidence as a witness or core participant and must do so before this week’s deadline of July 20. As a witness, victims will be able to provide written statements detailing their experience and may also be asked to provide oral evidence, if they wish. When victims and their families come to us, they will be provided with legal guidance and support throughout the entire process, with costs covered by the inquiry. If you would like more information about the inquiry and how we can help you, please visit our dedicated website infectedbloodinquirywatkinsandgunn.org which is full of essential information and support. Alternatively, please call us today on 0300 1240 400 you can also text us. Just text ‘Legal Inquiry’ to 67777. If you would like to register as a core participant in the inquiry we can arrange free legal assistance in taking you through the process and preparing your evidence. Please use our Registration Form to begin the process.